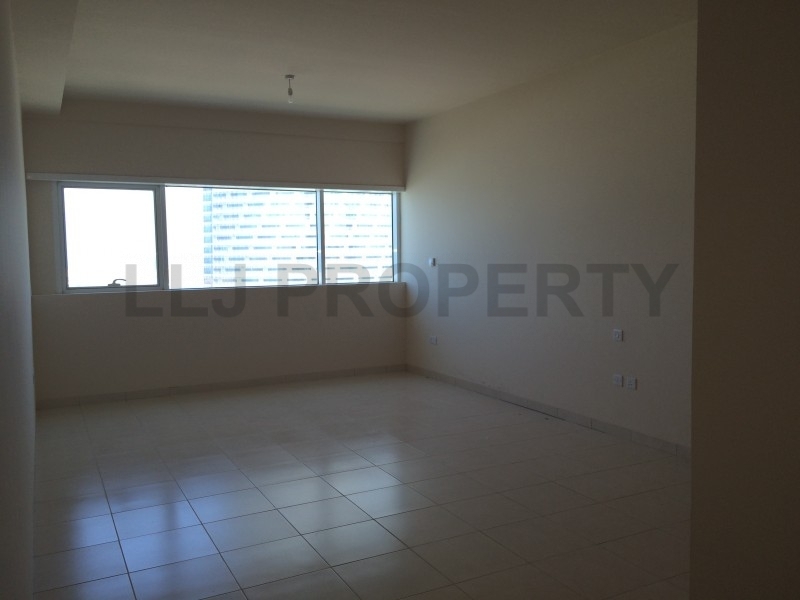 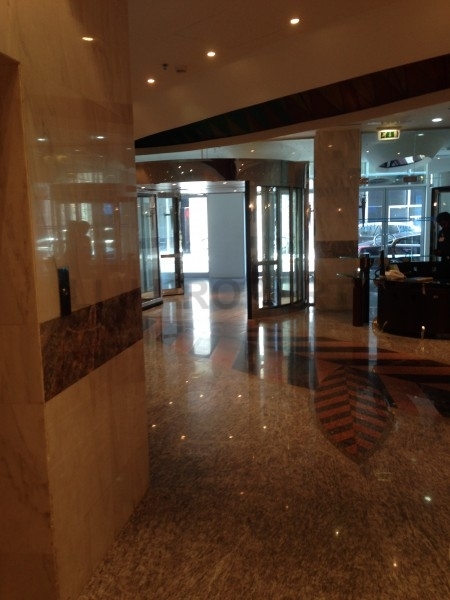 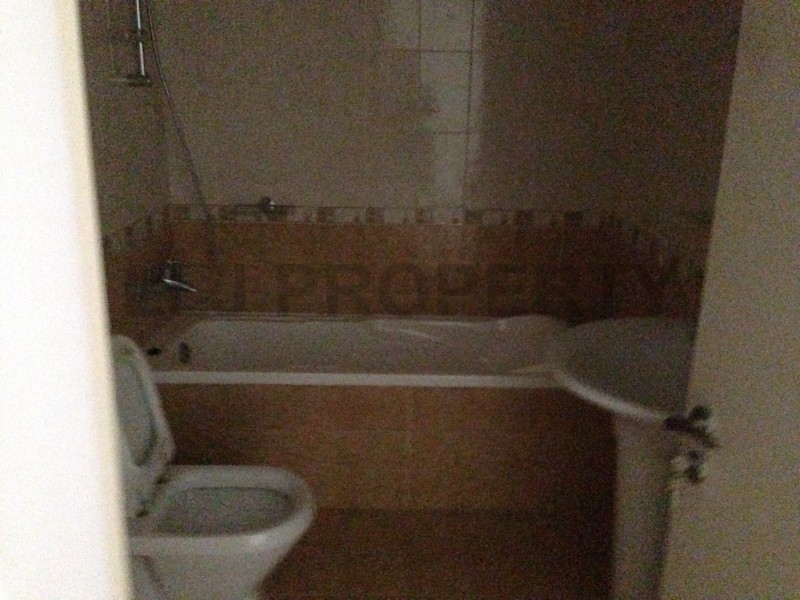 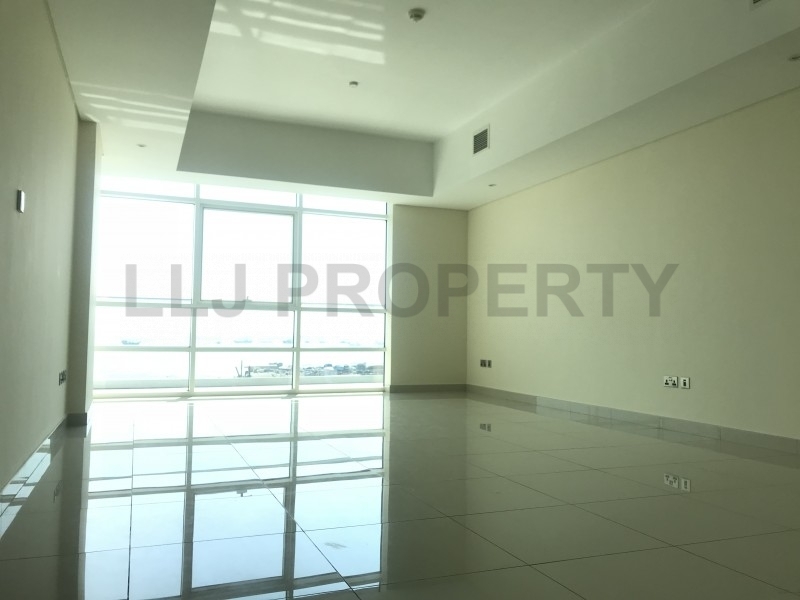 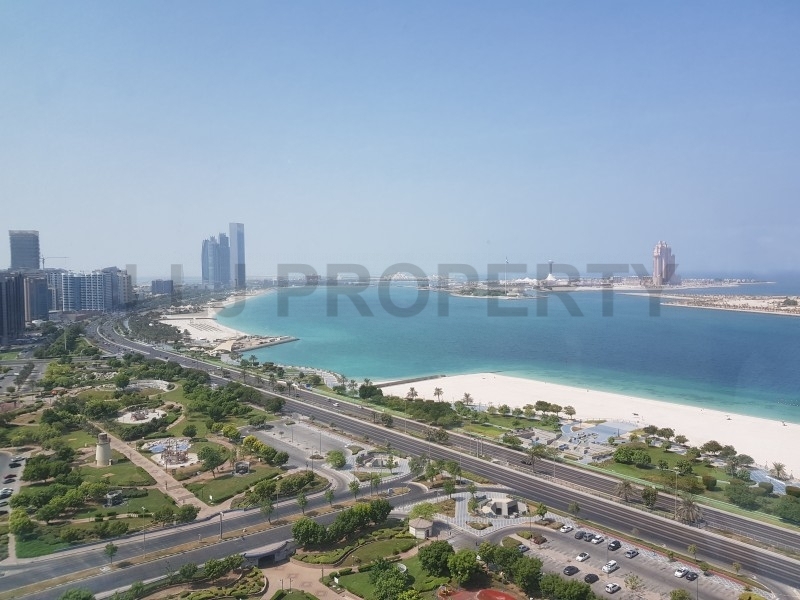 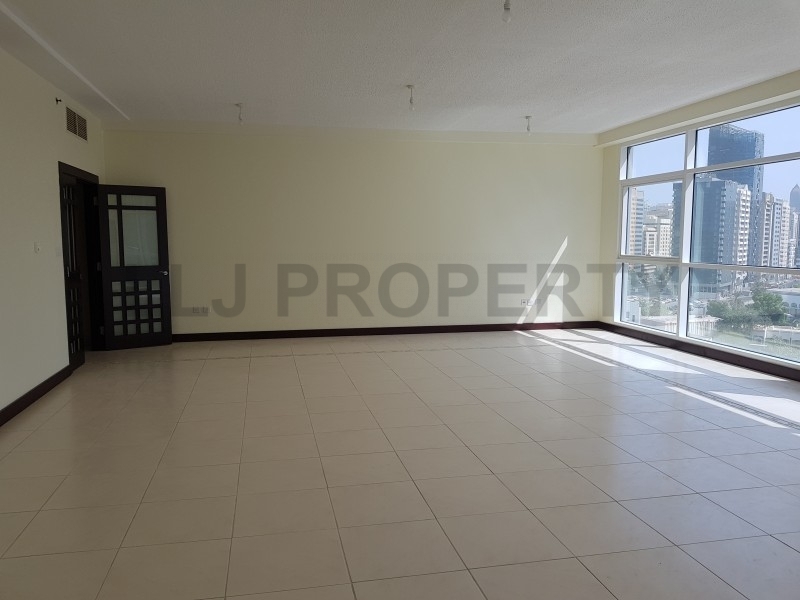 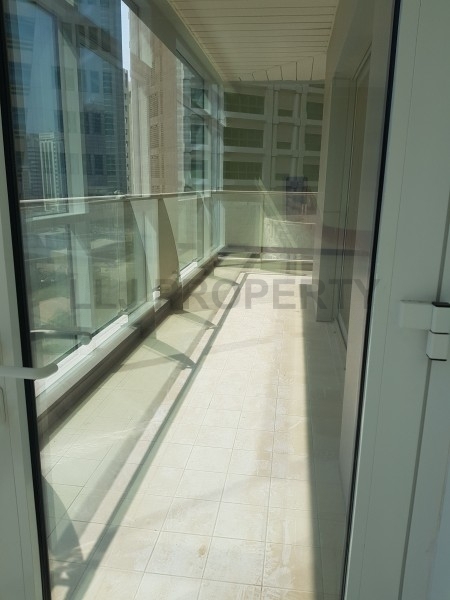 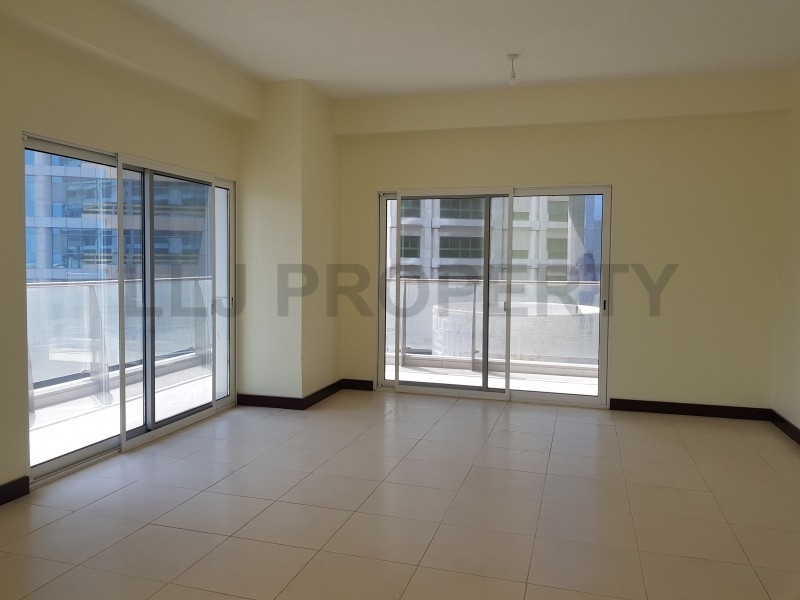 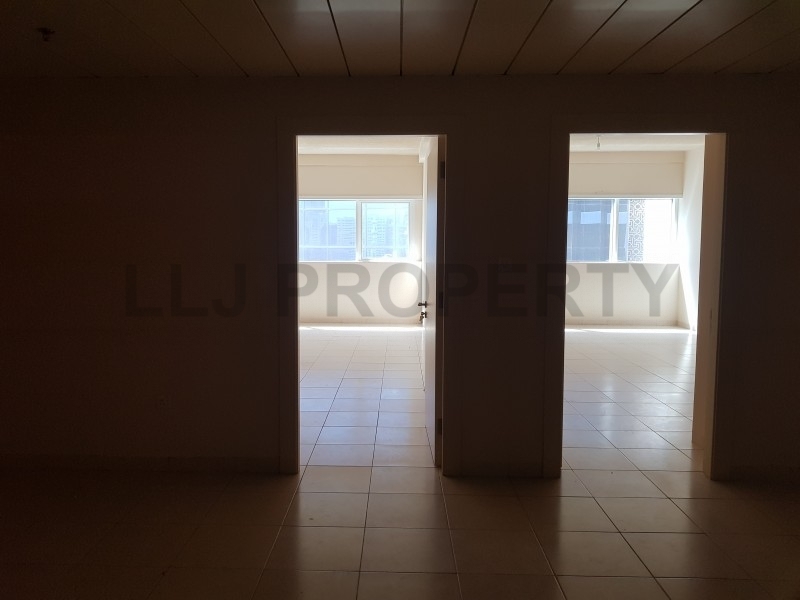 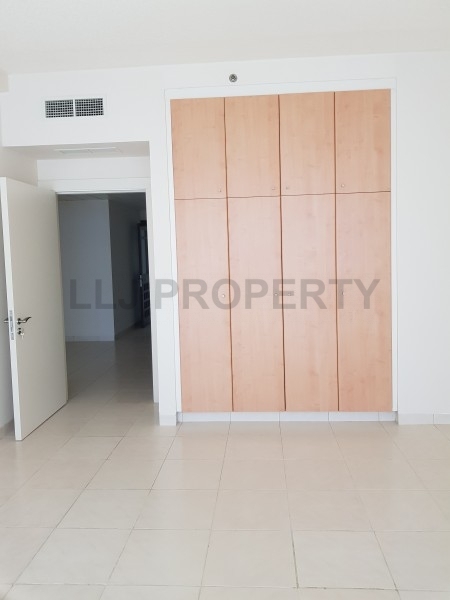 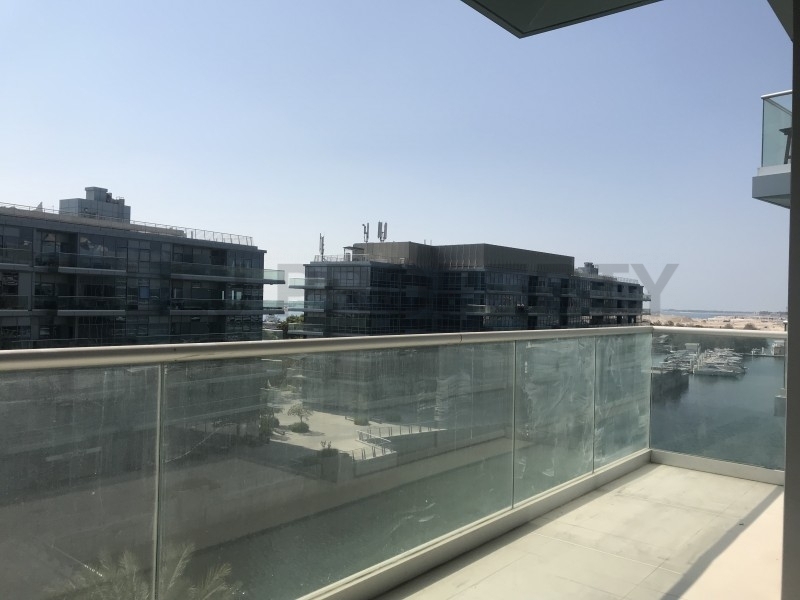 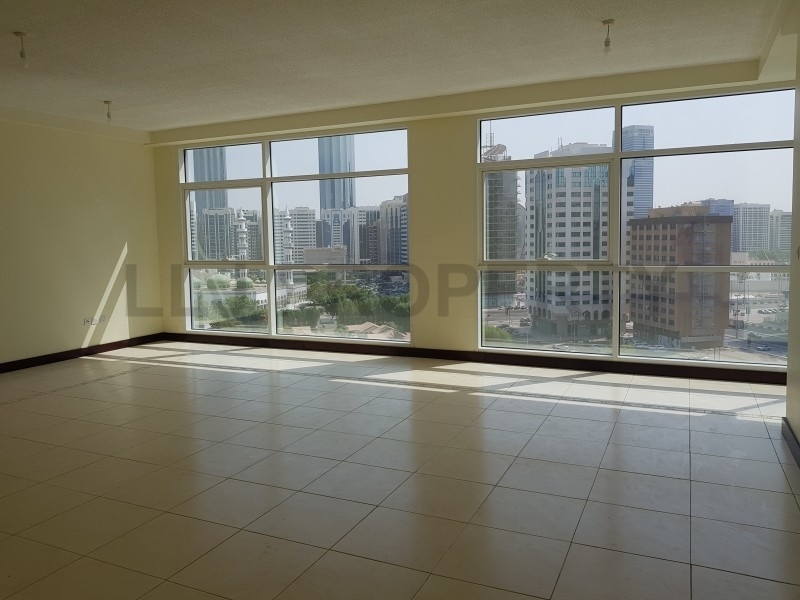 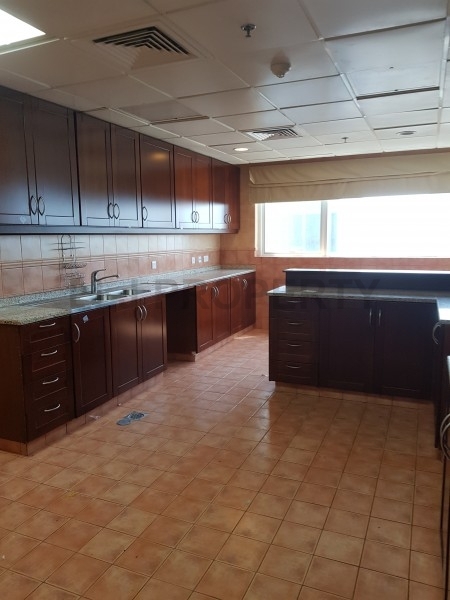 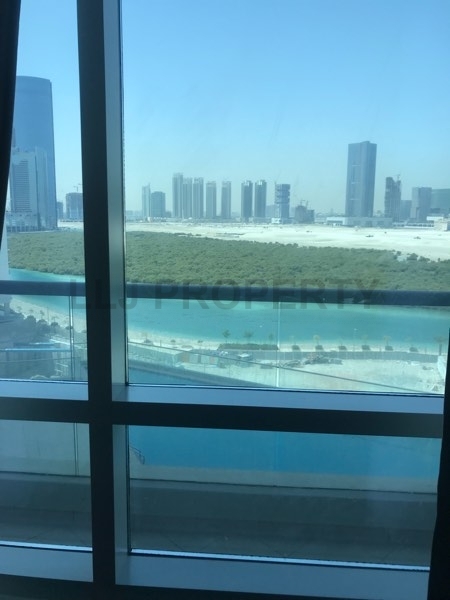 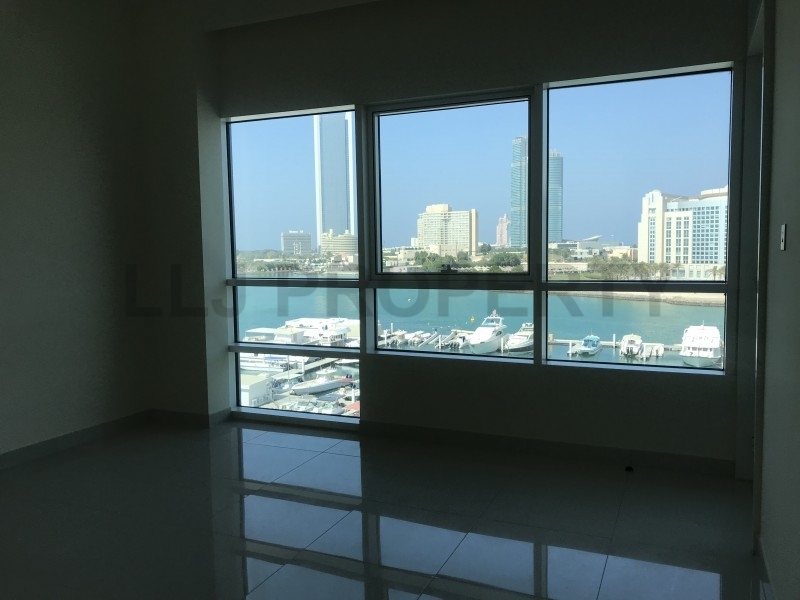 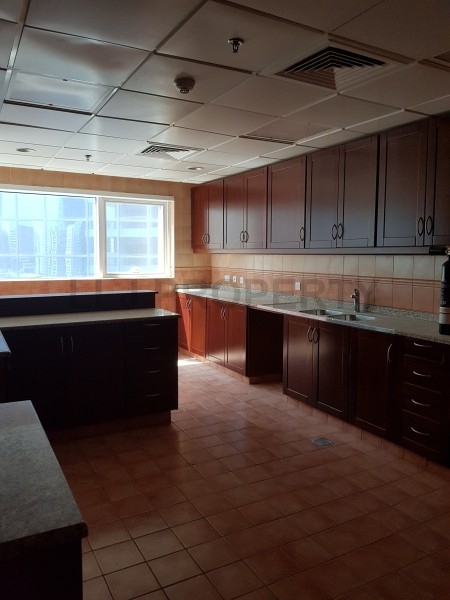 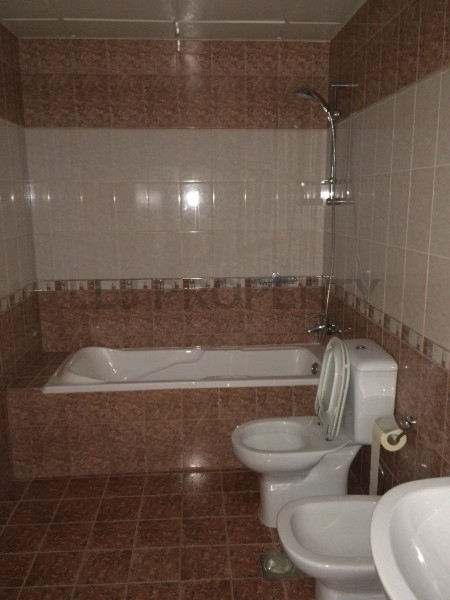 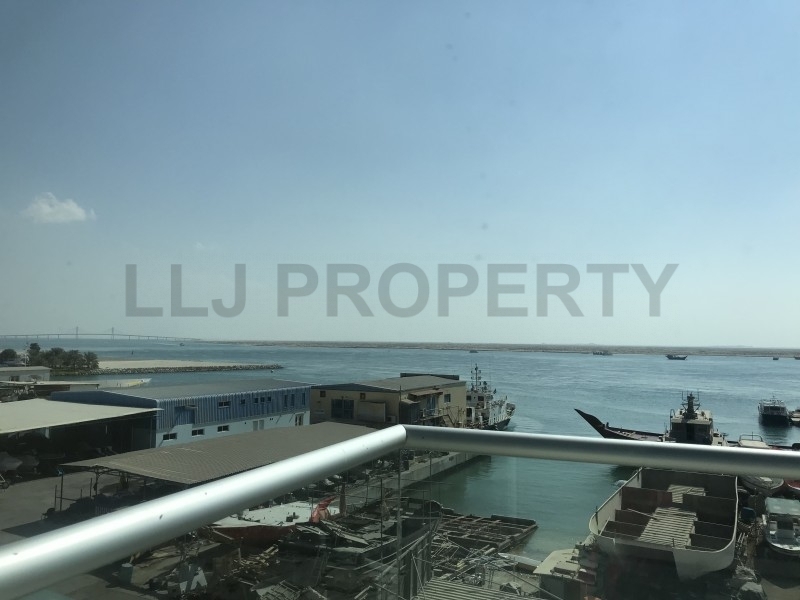 Three and Four bed apartments available in this centrally located building on the Corniche. 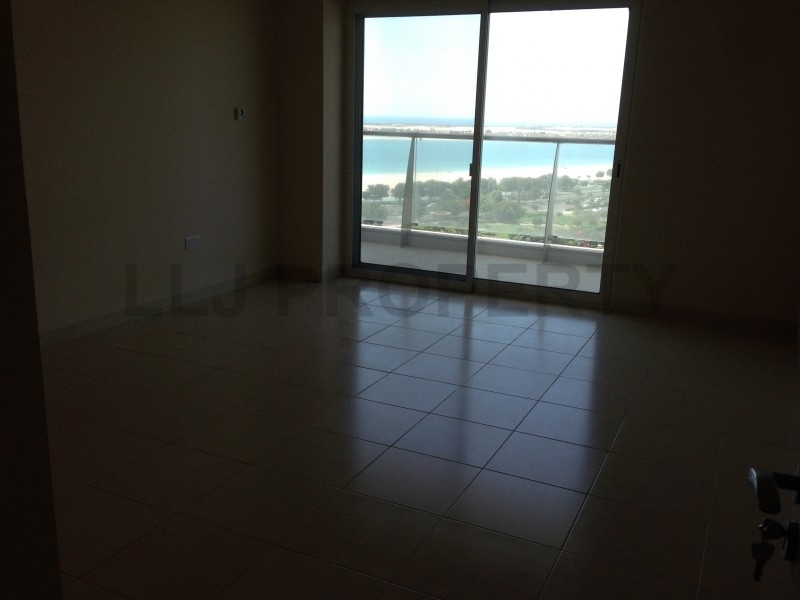 Huge living room, spacious kitchen, fitted wardrobes, big balcony. 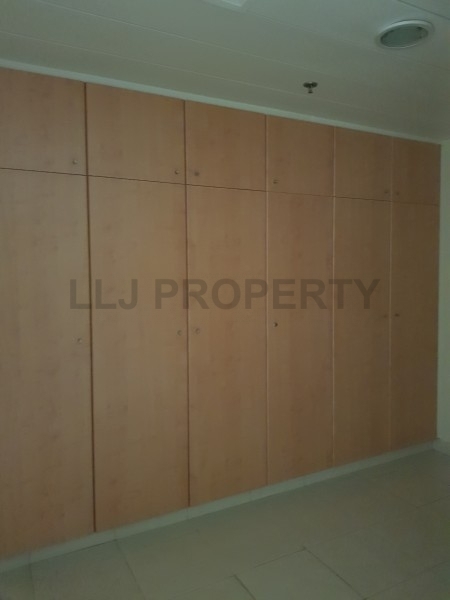 Plenty of storage space with separate maid room, laundry room and store room. 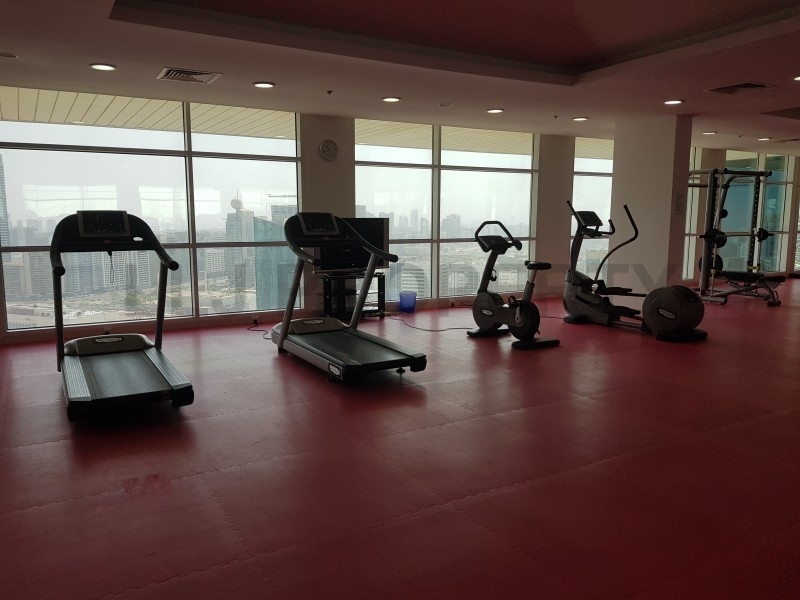 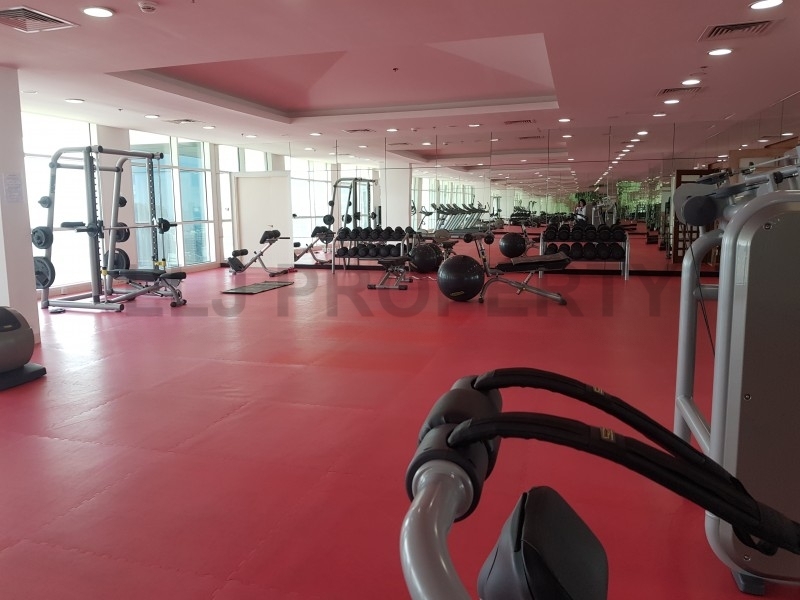 Facilities in the building include Gym, underground parking and 24/7 Security. 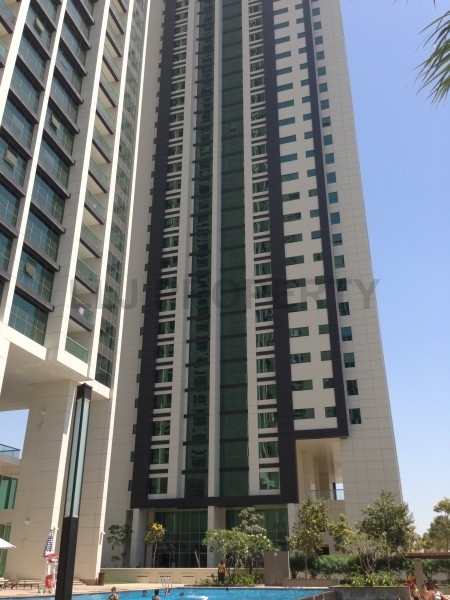 Baynunah Tower, built by BESIX, consists of three wing towers rising to 163 meters. 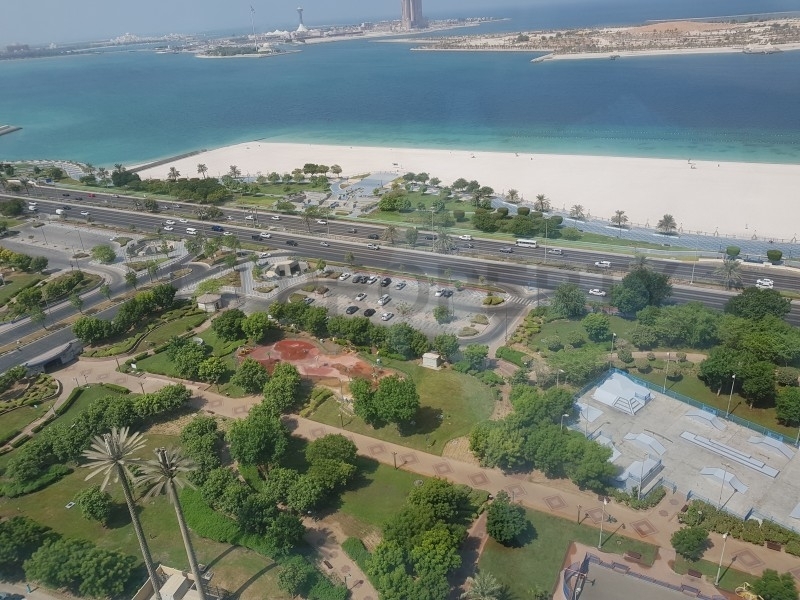 This prestigious apartment building also includes a hotel, sports facilities, six parking levels – and a staggering amount of marble and granite.